The New York City Tobacco Cessation Treatment and Technical Assistance Center (NYC TCTTAC) is an NYC Department of Health and Mental Hygiene initiative that establishes a free training and technical assistance center to address unacceptably high rates of tobacco use among the City’s behavioral health population. For individuals with mental health and/or substance use conditions, tobacco-related illness remains the primary cause of death. Smoking rates for these populations have not declined, and rates are three times that of the general population. 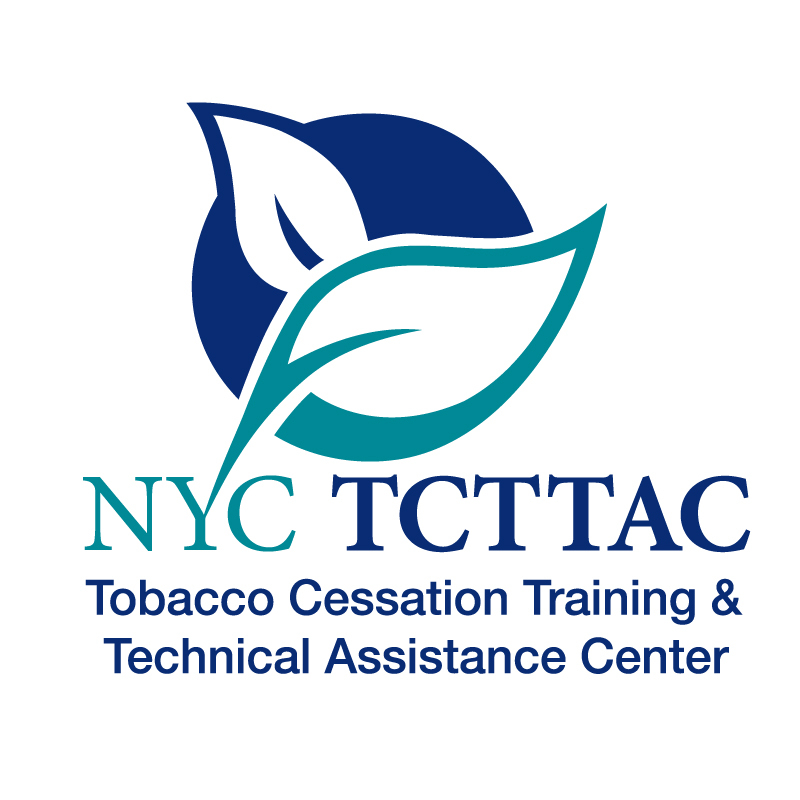 TCTTAC is designed to address certain barriers to treatment by ensuring that providers have the necessary training and organizational support to use skills and knowledge about treatment of tobacco use disorder in their daily work. Our goals are to improve the capacity and expertise of behavioral health providers to treat tobacco dependence, and to encourage organizational investment in advocacy and education that lead to more quit attempts among those treated – and to longer, healthier lives for all New Yorkers.